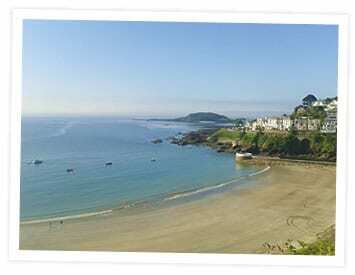 Find location details for The Crabb Pot Shop in Looe Cornwall. The Crabb Pot shop is located in Looe, Cornwall. There is parking within the town, but the shop is accessed by foot. To find us you walk up the main street from any of the car parks. When the road forks, take the left hand fork taking you towards the beach. You will find the shop approximately 200yrds up this street on the left. There is a lovely new bakery/tearoom opposite where you can refresh yourself with a tasty cake and Cornish tea after a bit of shopping!